Royal Huisman is an extraordinary blend of 21st century technology and innovation, traditional craftsmanship and timeless values. 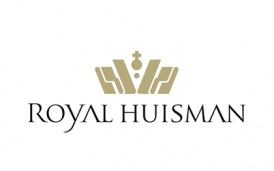 The combining factor between the Royal Huisman shipyard, employees as well as customers? They are perfectionists.